For fast cash, Chino’s the place near me. Our auto title loans are a simple way to get quick cash between $2,510 and $10,000. How quick? In as little as one day. Bad credit may not a problem; we can often help, too. 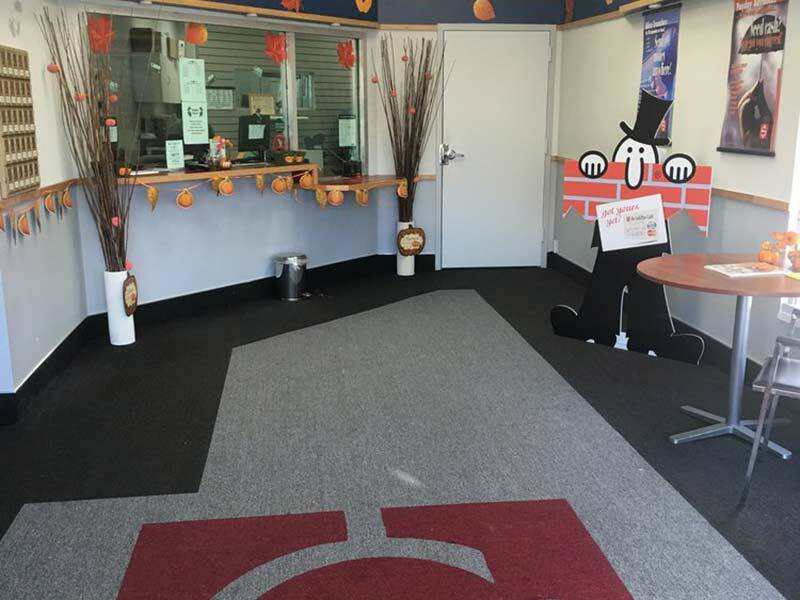 All you need to do is come into our Central Avenue store with proof of income, proof of insurance, your ID and your clear vehicle title. Don’t wait. 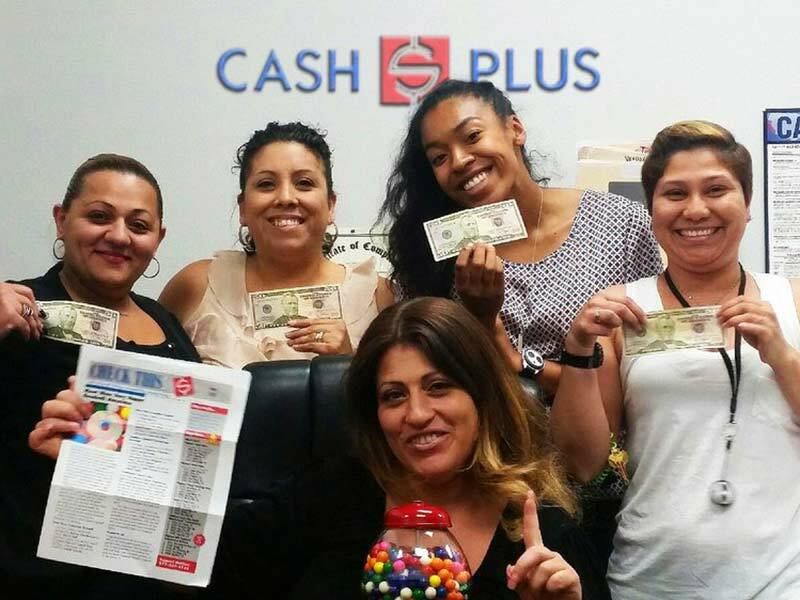 Get the money you need today; come in and apply now. 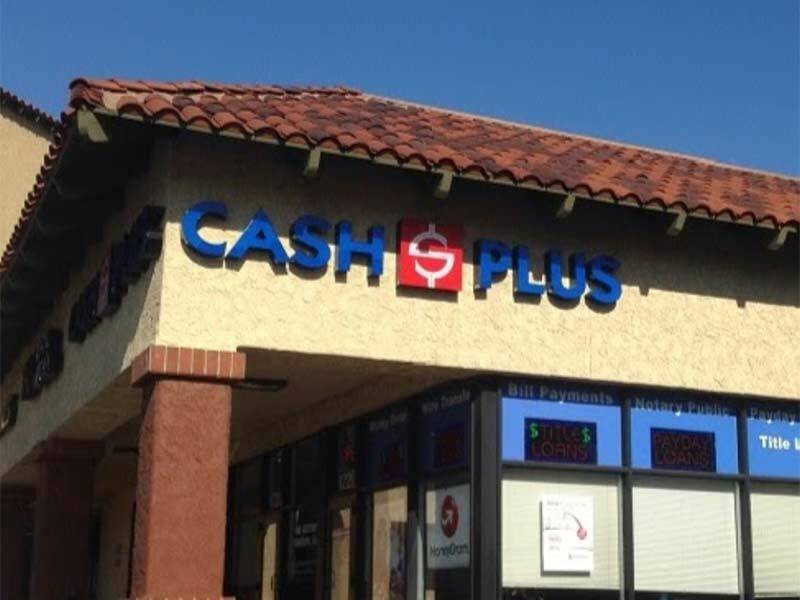 If you need a payday loan in Chino on Central Avenue near me, visit us. We can get you fast cash in as little as 15 minutes. 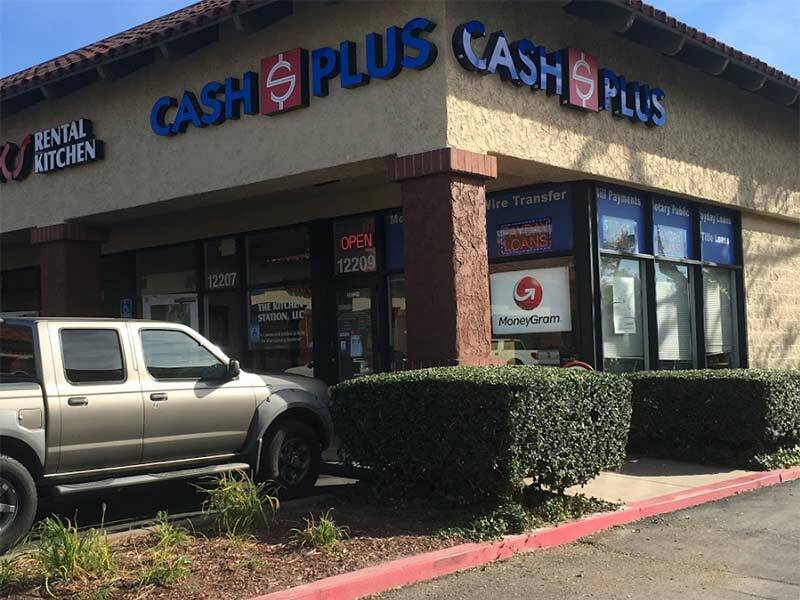 To apply for our payday advance, bring the following to our store: most recent bank statement, blank personal check, ID and proof of income. If your credit isn't perfect don't worry because we offer bad credit loans. Call or visit us today and get the money you need. Licensed by the Department of Business Oversight pursuant to the CA Deferred Deposit Transaction Law. Please note: The City of Chino does not allow us to cash checks at this location. Thank you for your understanding. Does your family member need money? In just 10 minutes you can send money nearly anywhere in the world with a Western Union wire transfer at our Chino store. The money will be securely transmitted and be available almost instantaneously. With Western Union you can also pay bills and load prepaid cards. So come in now. Western Union money orders offer a convenient, safe way to pay bills and rent, etc. So bring your cash to our Chino store and pick up your money orders today. Oh, and did we mention that ours are FREE to members? And that membership is FREE, too? Both true. Did you know you can pay almost any bill at our Chino store? And that it’s fast and simple? We electronically transmit your payment information to most companies and most payments post within 2 to 3 business days. That makes this method more secure and faster than sending payments by mail. Plus, fees are very reasonable.